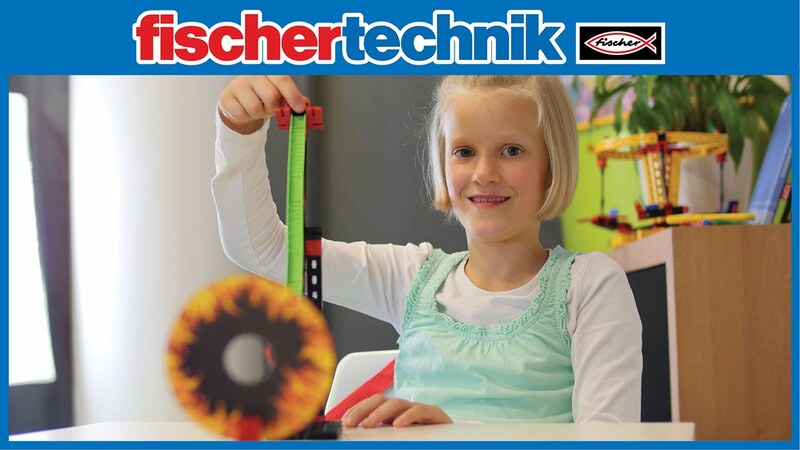 Low-cost ball obstacle course by fischertechnik! 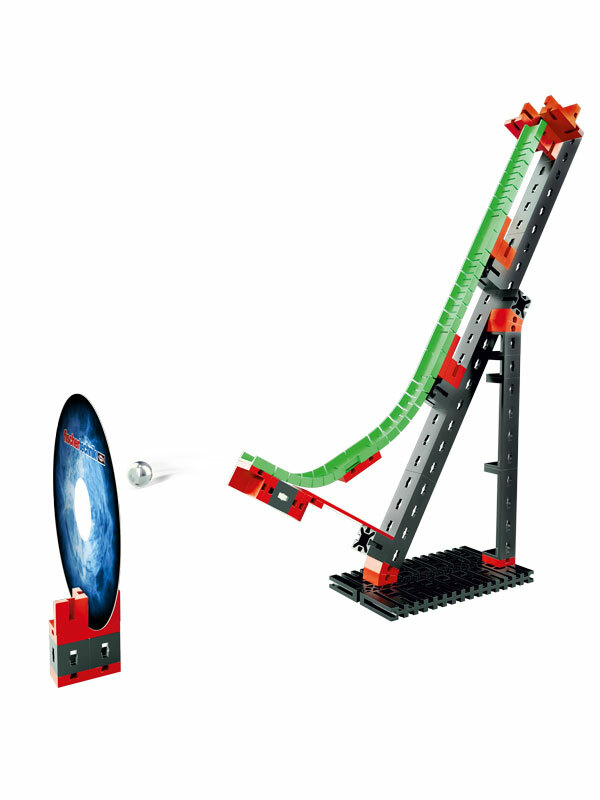 The ball accelerates, picks up speed in the jump and flies through the fire ring - it's action time! 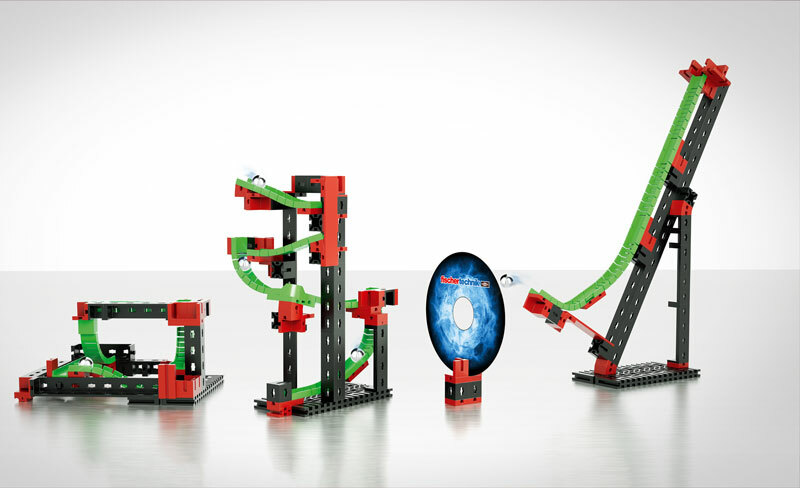 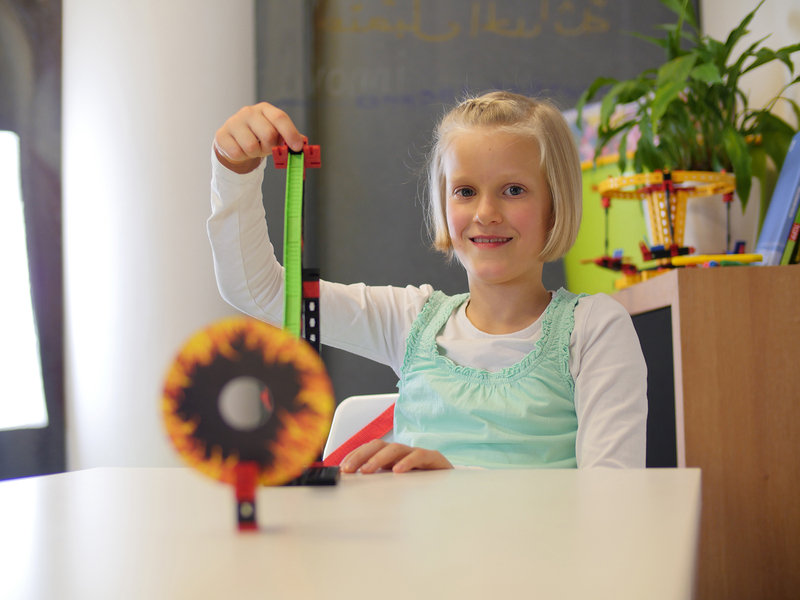 70 parts can be used step-by-step to make three exciting models: ball obstacle course, jump and dexterity game. 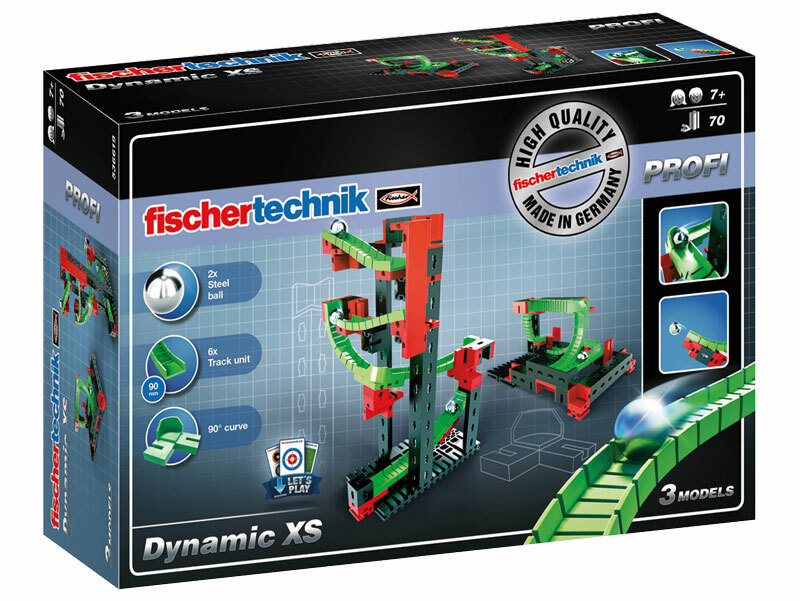 Go to www.fischertechnik.de/Dynamic-XS to find templates for various games that can be downloaded free of charge: goal-shooting, balls and "fire ring". 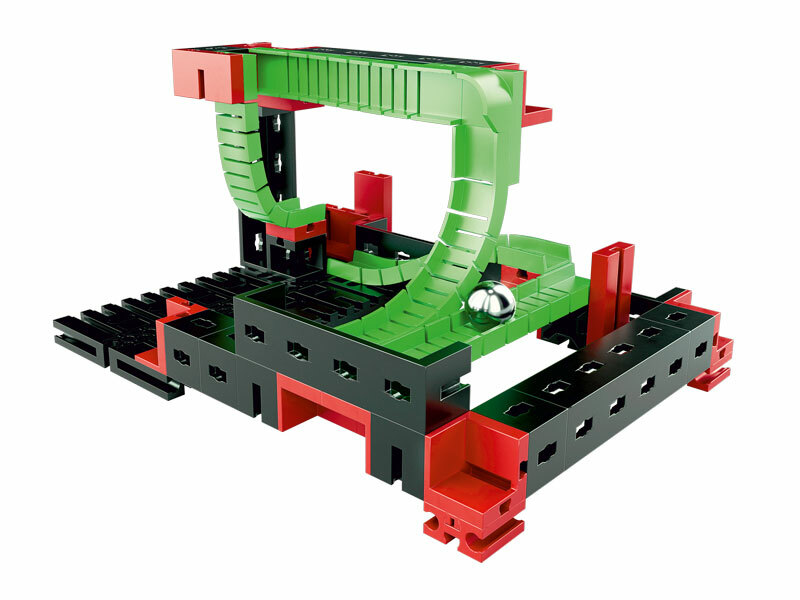 The construction set can be combined and augmented with other construction sets in the PROFI Dynamic Line. 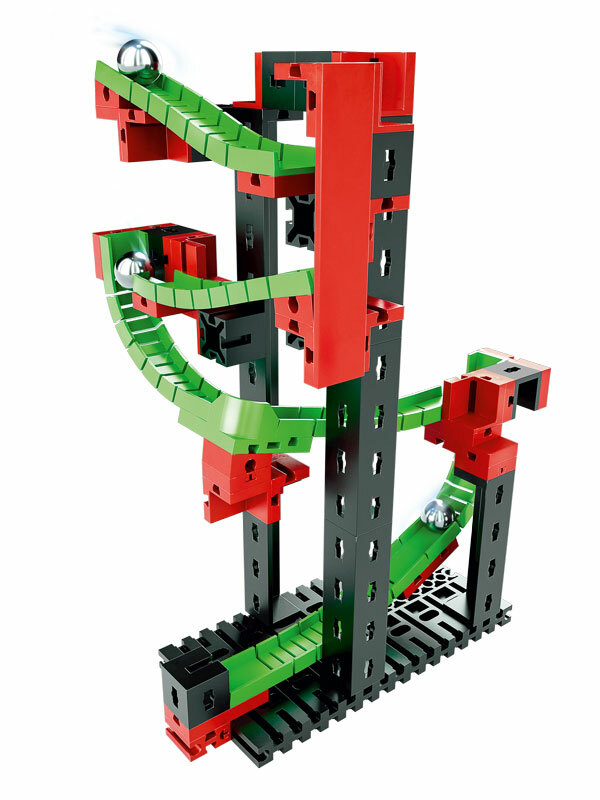 Get the balls moving!